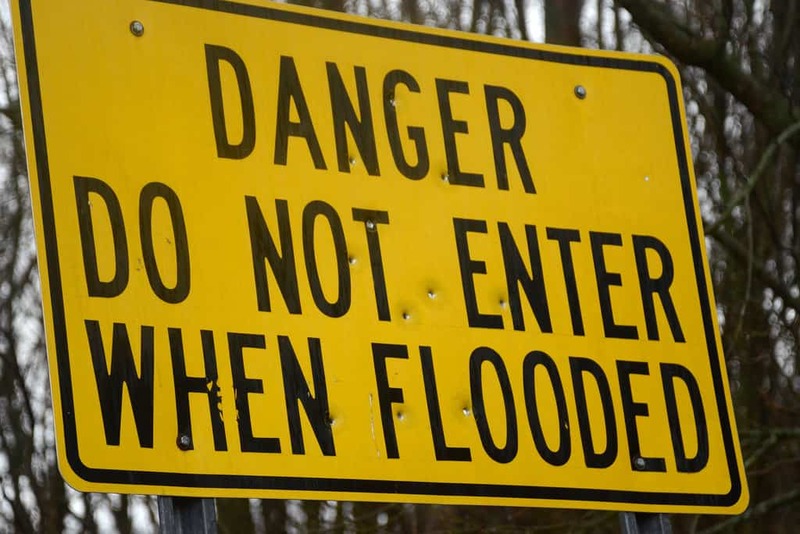 NILES, Mich. (AP) — A southwestern Michigan city is trying to decide what to do about a popular park that’s been closed for more than a year due to flood damage. The South Bend Tribune reports Island Park in the St. Joseph River had been affected by earlier floods, but the severe February 2018 flooding deposited muck 2 feet deep and twisted a bridge used to access it. The park remains closed and a gate at the bridge entrance is padlocked. City Administrator Ric Huff estimates it could cost $250,000 to restore the park in Niles, located north of Michigan’s border with Indiana. He says people are “pretty passionate” about the park. The newspaper says the total annual city budget for maintenance of more than a dozen parks is about $125,000. $250,000. Dont remember niles taking very good care of it when it was open.